A tree is not just bark and branches - it's a home for all the wildlife that inhabits it. 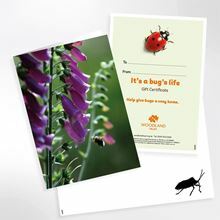 From woodpeckers, to squirrels, to stag beetles and dormice - they all need trees. 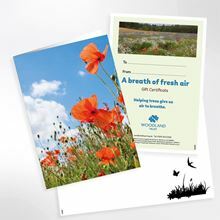 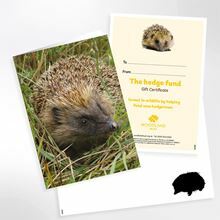 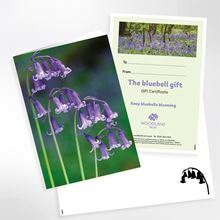 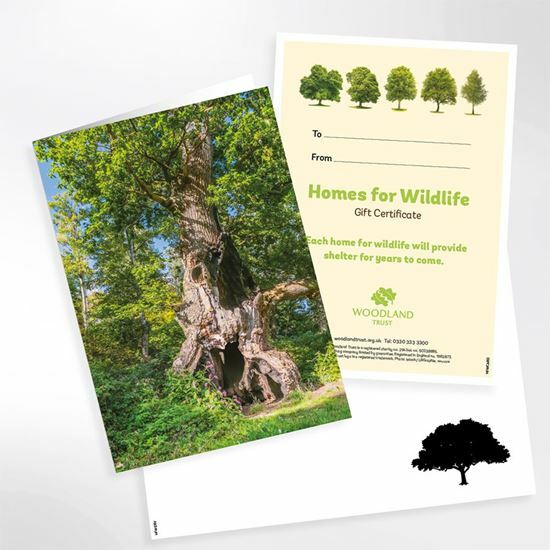 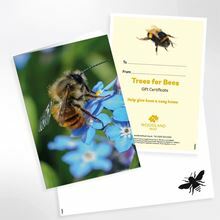 With your help we can plant more trees and create more future homes for wildlife.